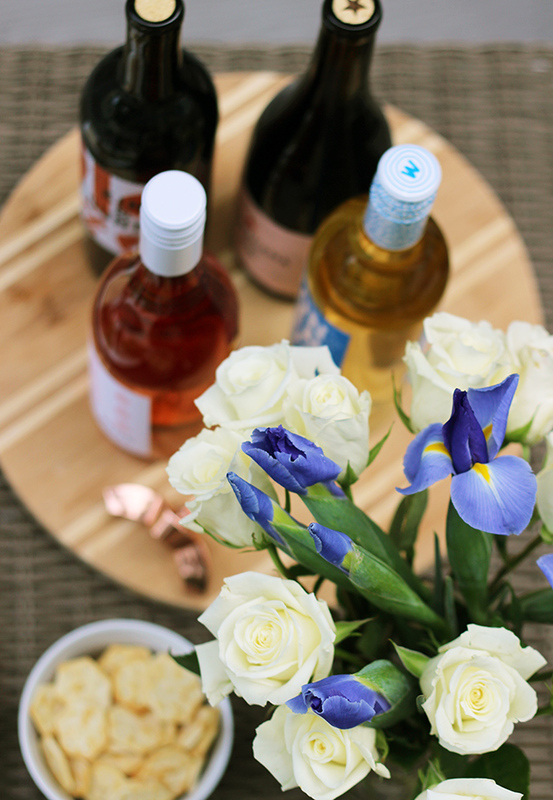 *Thank you to Winc for sponsoring this post. All thoughts and opinions are my own. Thank you for supporting the brands that I love here on Threads for Thomas. What's better than having a fridge full of wine? 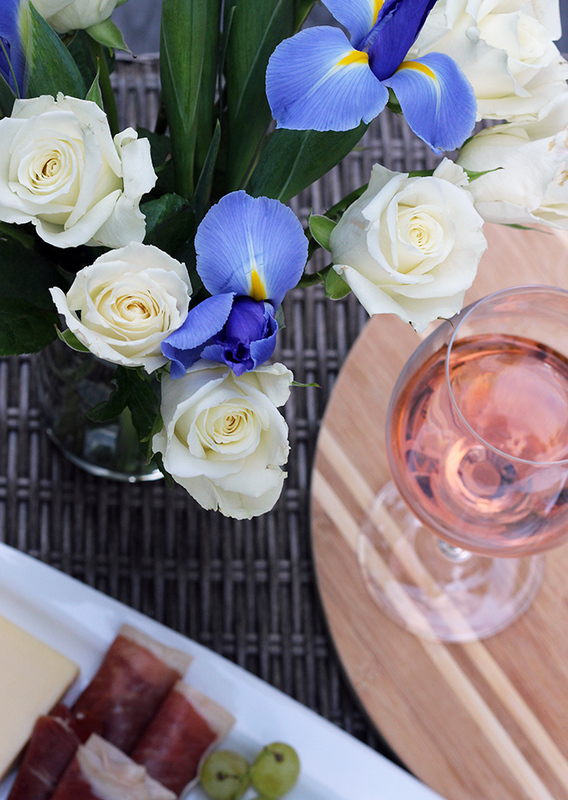 Well, what if that wine was delivered right to your doorstep? Yes please! 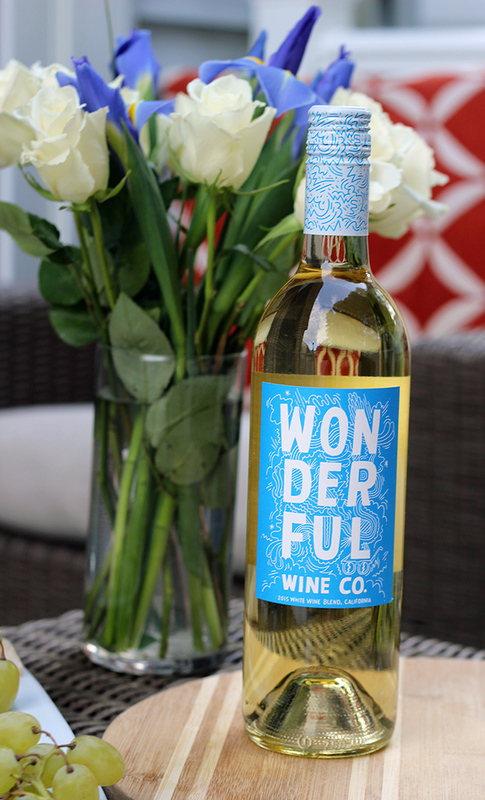 I was recently introduced to Winc, a California based winery that offers an online subscription membership. 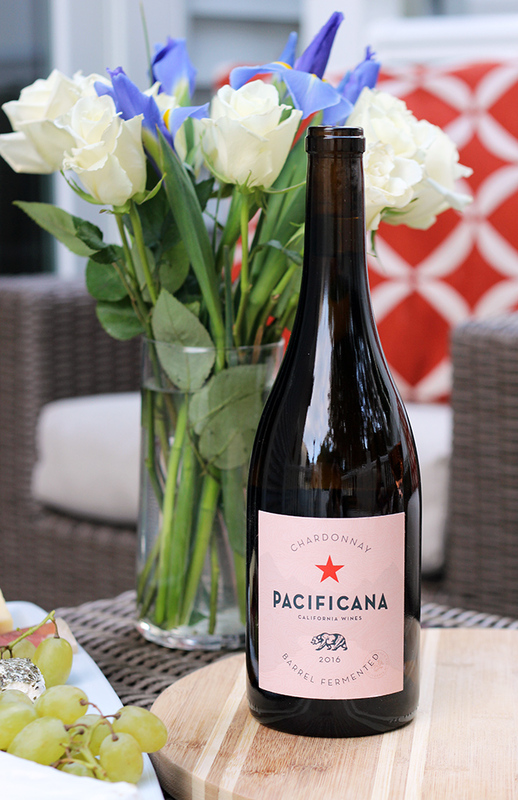 With the membership, you get to choose four bottles of wine, that are delivered right to your doorstep each month. As someone who loves to entertain, this service couldn't be more perfect. 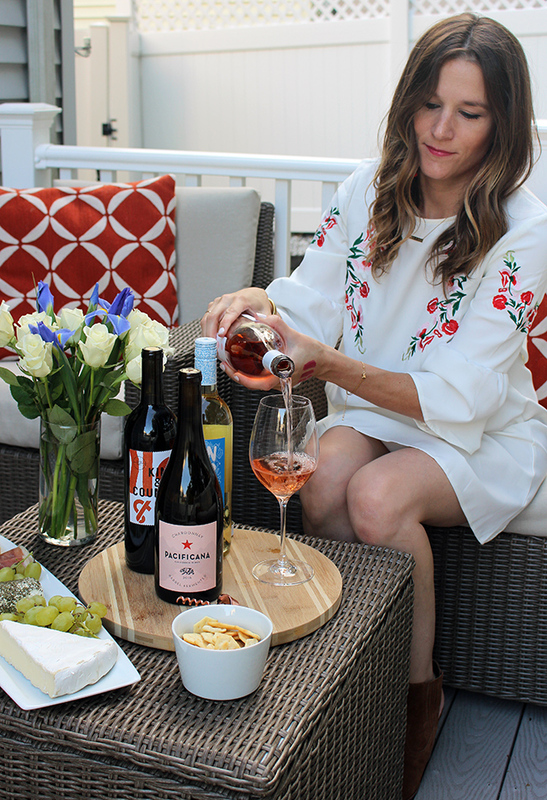 Not only do I always have wine on hand for my guests, but it's fun to test out new wines with friends and family. Getting set up with your membership is simple. You start by entering your zip code (to make sure that wine is deliverable to your area), then you take a quick, six question survey to determine your palate and taste in wines. 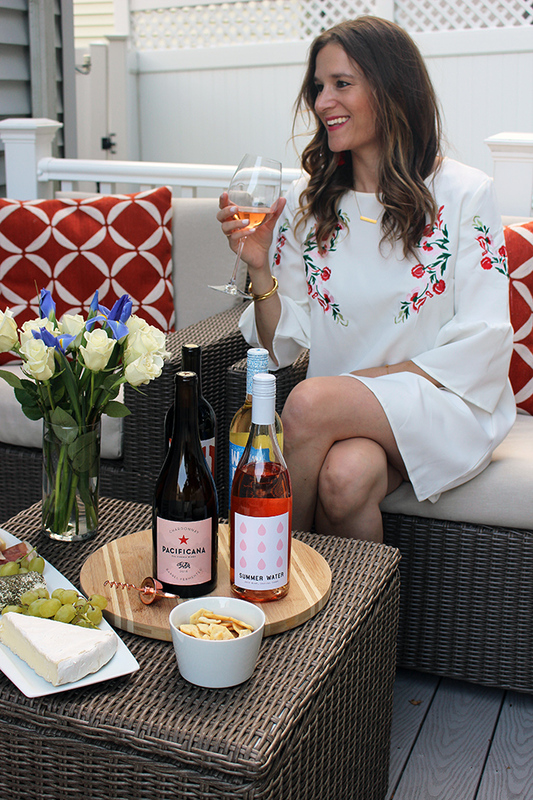 You then choose if you prefer reds, whites, or a mix of both, then from this survey, Winc selects four bottles of wine for you to try. You can either continue with the wine selected, or look through the wine selection and choose your own. Next, your bottles are delivered right to door. 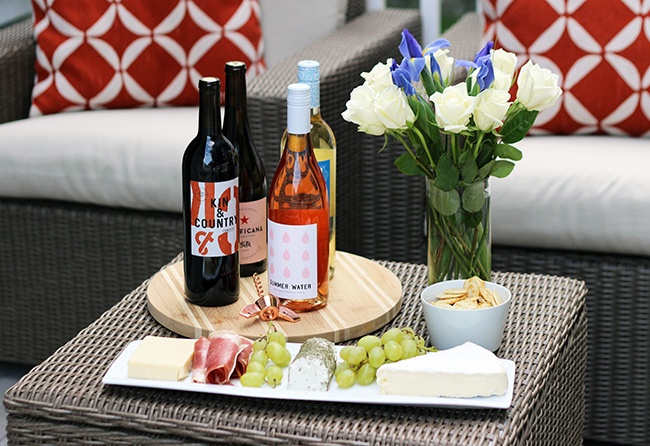 As a busy stay at home mom, and someone who loves wine, this service has been very convenient. Not only does it save me from running to the wine store with two toddlers in tow (seriously, not fun), but I love that I get to try new wines each month. I tend to be a creature of habit, and stick to the same wine, so this has opened up my palate. 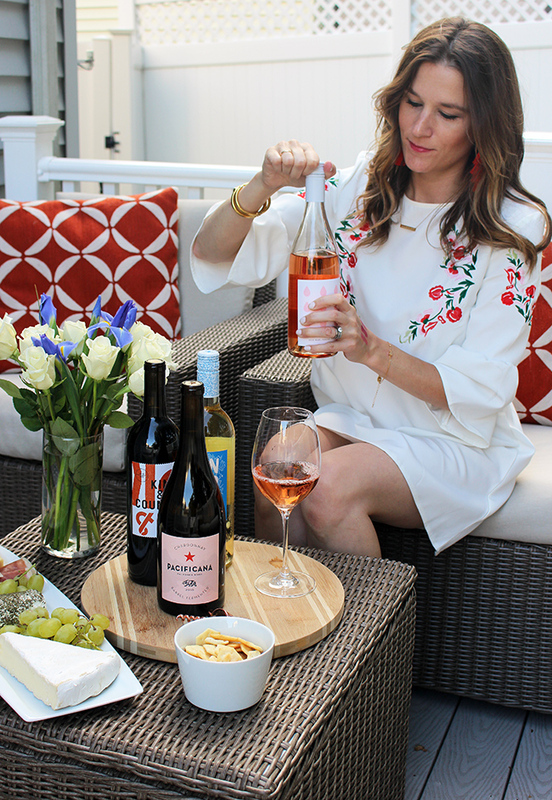 Although summer, and entertaining on the porch, is almost at it's end, I can't wait to have friends over for football Sundays, and I love knowing that I'm prepared (drink wise) in case I have any last minute guests! 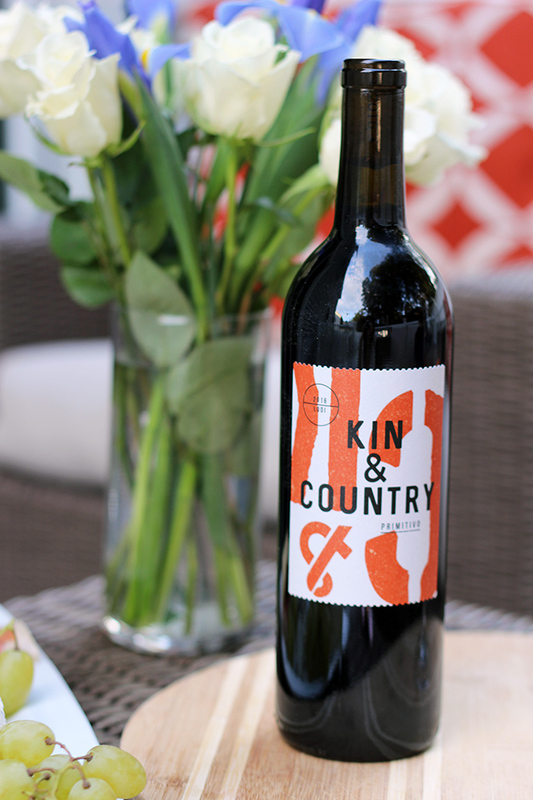 The best part, Winc is offering Threads for Thomas readers a discount. 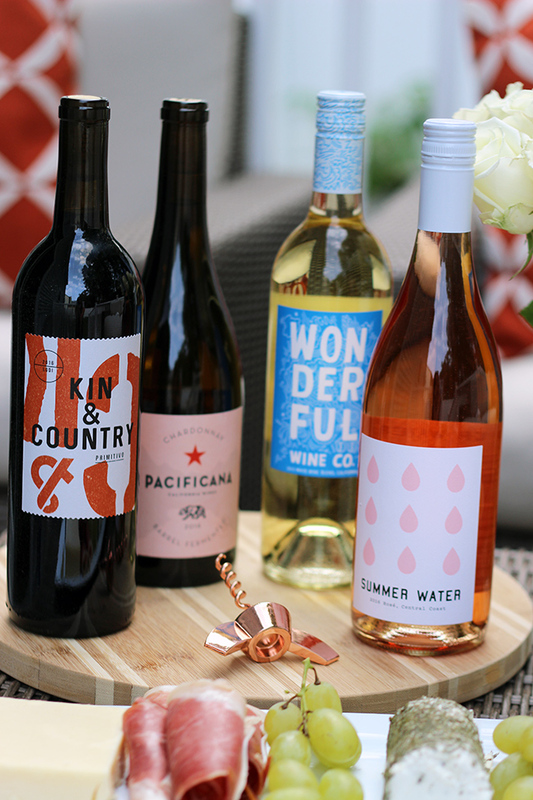 You'll receive your first four bottles of wine for only $32, plus complimentary shipping. Just use the code, THREADSFORTHOMAS, at check out. This is a $20 savings! I'm a wine lover! Here, in our region (Rio Grande do Sul, Argentina and Uruguay) we have excellent wineries and great labels. Our tradition of fine wines (especially Malbec, Merlot, Tannat, Cabernet Sauvignon and Syrah) is a gift to all. We also have, for the proximity, the great Chilean wines, particularly the Carmenere, that I love so much. Our cellar, here at home, always full and we drink wine every day. That sounds like something I can totally get on board with! Love this, anything Rosé I'm here for, so definitely adding to my shopping list! I need this service!! Sounds amazing! Sounds awesome! I also love your dress Rachael!! This sounds amazing!! That rose bottle is the cutest too! Such a good post! Also, you look darling and OH so chic! I have to admit, I rarely try new wines. I usually just stick with what I like. But this sounds like such a genius, affordable way to test new ones! I'm dying to give it a go! 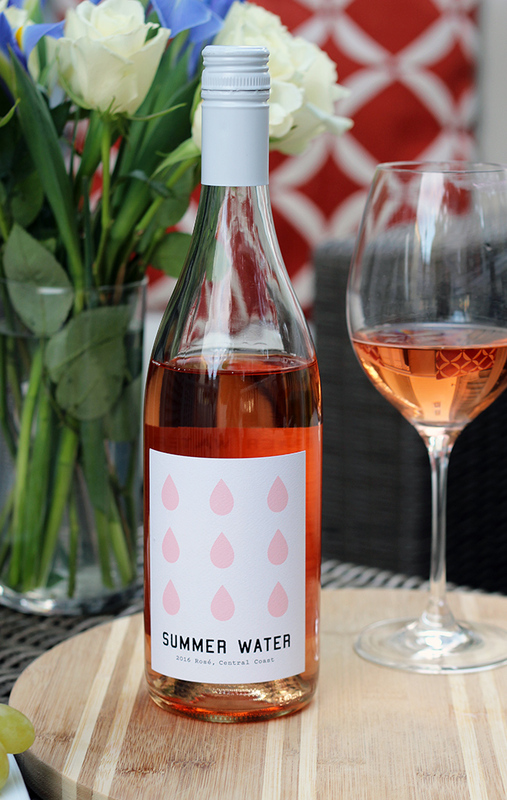 That Summer Water wine is one of my faves! 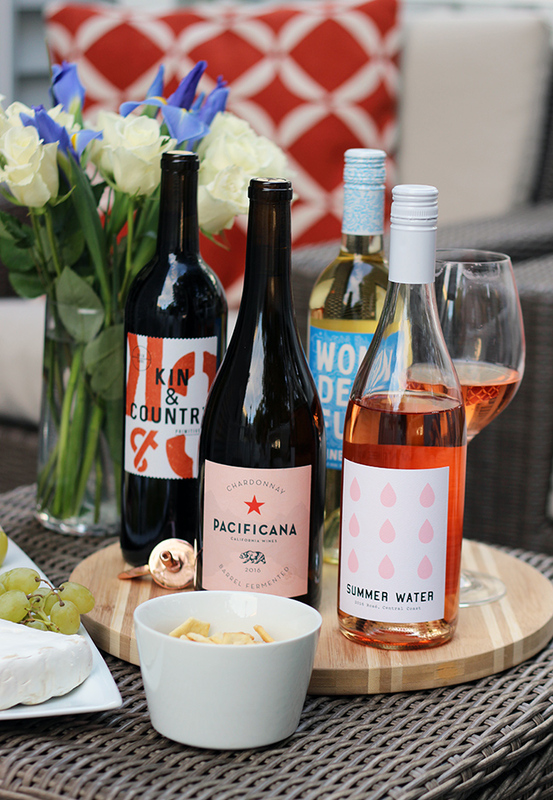 Winc is seriously so good. Mother, shopaholic, and denim hoarder sharing my everyday finds. © Threads for Thomas. All rights reserved.